Confidence and savings for miles to come. 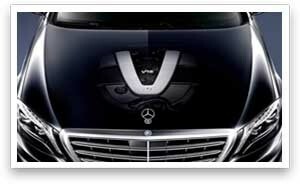 Mercedes-Benz Prepaid Maintenance is the smart, convenient way to prepay for your vehicle’s forthcoming scheduled maintenance services. You could enjoy up to a 30% savings* over paying as you go and maintain the resale or residual value of your vehicle since you are properly servicing it according to the manufacturer’s specifications. And you’ll protect against cost increases in parts and service by paying in advance. 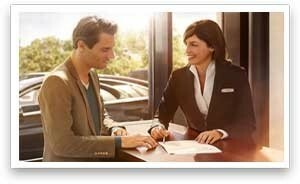 Prepaid Maintenance follows you wherever you travel in the U.S. or Puerto Rico, so your plan will be honored at any authorized participating Mercedes‑Benz dealer. BUILD YOUR OWN PLAN BASED ON YOUR NEEDS NOT OURS. 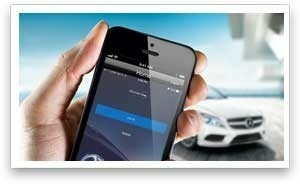 Tailor a service plan that fits your particular vehicle and driving habits. You can choose to purchase a Two-, three-, or four-year package as well as a payment option that works for you. By opting for a Prepaid Maintenance plan when you purchase your car from us, you can build its cost into your monthly vehicle payment, or you can opt to pay up front. 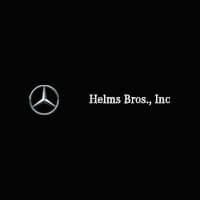 When you come to Helms Bros. for maintenance, your vehicle will be serviced by expertly trained technicians using only Genuine Parts and the latest diagnostic tools. But your comfort is just as important to us. That’s why we offer loaner cars, as well as a comfortable lounge with refreshments, a merchandise boutique, wide-screen TV, free Wi-Fi, iPad/Desktop/Netflix access and a children’s play area. 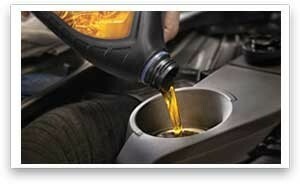 Oil is the lifeblood of your vehicle’s operation. To keep it performing at its best, the oil and filter should be changed regularly. If your vehicle is seven years old or older, the Mercedes‑Benz Essential Care Plan puts your vehicle on a predetermined *oil-change interval schedule, so you know your engine is getting the care it deserves. Here’s what you’ll receive with each service visit.